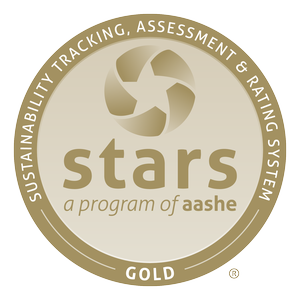 In 2018, AASHE awarded UAlbany a STARS Gold rating. In 2018, the Office of Sustainability compiled and submitted a report to the AASHE Sustainability Tracking, Assessment & Rating System. UAlbany recieved a STARS Gold Rating. The full report can be viewed here. 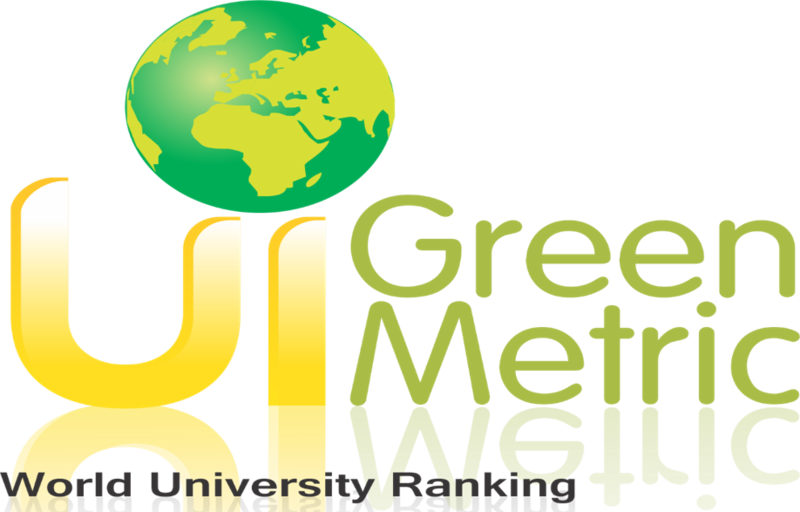 In 2018, Green Metric ranked UAlbany 69th out of over 700 schools from around the world. In 2018, the Office of Sustainability compiled and submitted a report to the Green Metric World University Rankings UAlbany was rated 69th out of over 700 schools from around the world. 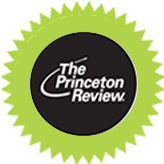 The full list Greenest Universities in the World of can be viewed here. 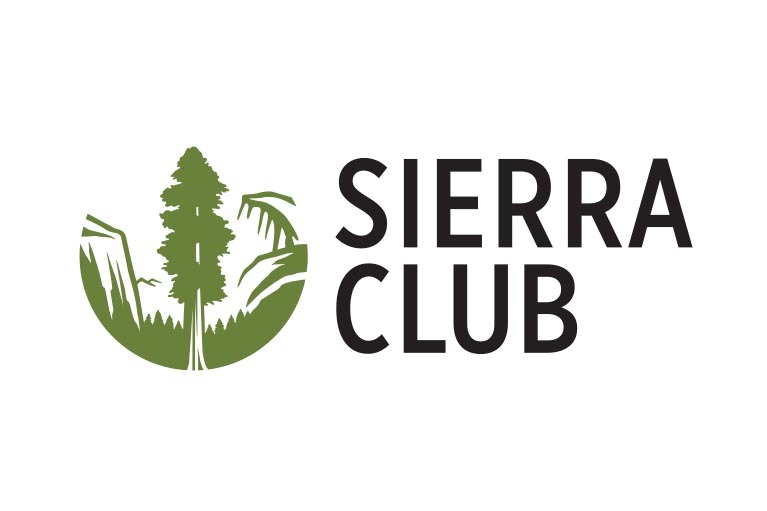 In 2018, Sierra Club ranked UAlbany 63rd out of over 200 schools from around the nation. In 2018, the Office of Sustainability compiled and submitted a report to the Sierra Club UAlbany was rated 63rd out of over 200 schools. The full list Cool School Rankings of can be viewed here.